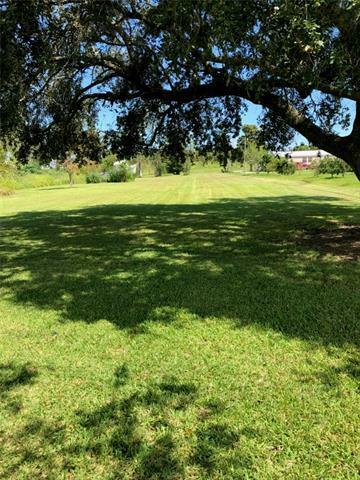 Large 3.2-acre parcel of land approx. 7 miles north of Venice. Previously used as RV / mobile home park (licenses are still current). 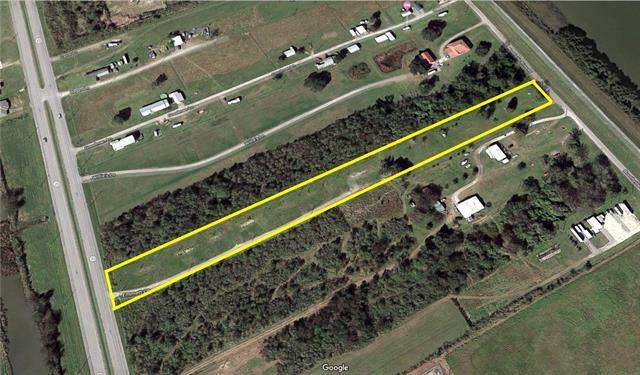 Land measures 96' x 1440', from Hwy. 23 to Boothville River Rd., approx. 0.5 miles past PHI Boothville facility. 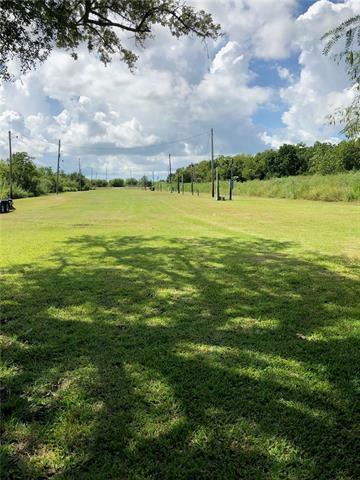 So many possibilities - RV park, trailer park, build your dream home, etc. Parcel can also be subdivided. Land improvements include limestone fill and electrical/water/sewer hookups. Great investment in Sportsman's Paradise. 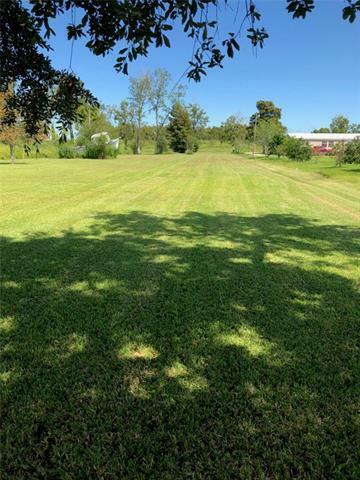 Listing provided courtesy of Mary A Cheramie of Re/Max Generations.